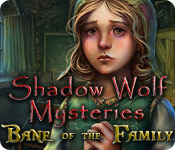 Shadow Wolf Mysteries: Bane of the Family is rated 4.3 out of 5 by 62. Rated 5 out of 5 by AngelQueen36 from Great Story Love the Shadow Wolf Mysteries games. 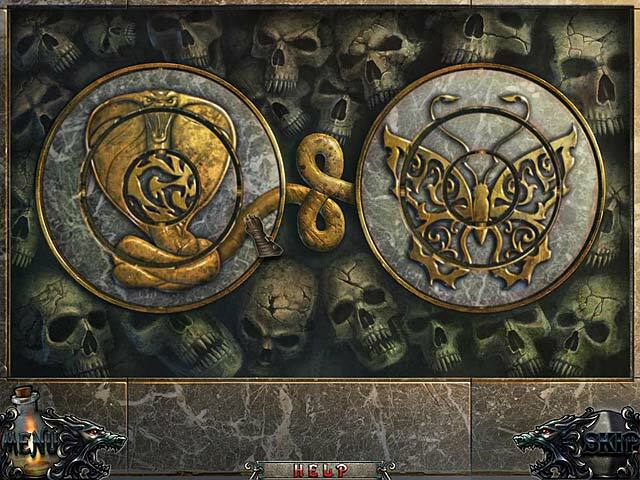 Graphics are great and the challenging level of the HOS are fantastic. Rated 5 out of 5 by Titania from Another great game in this series I do so enjoy the Shadow Wolf games,. the graphics are excellent - I love the wolves they are very realistic.The story line is good, Music is just right. Some great puzzles, if I had to say anything that I did not like it would be that there are an awful lot of HO scenes, which personally I feel detract from the adventure. Having said that I loved the game and would recommend it. Rated 5 out of 5 by gmagmajohnson from great series I stopped playing the game to do this review. I have purchased 2 of the Shadow Wolf mysteries and love them both. I am getting the next one Shadow Wolf Mysteries, Under the Crimson Moon tonight for a late birthday present for my hubby :) yes we play them together and love them. I don't know what year these were made but the graphics and story line are great. The game is well set up. 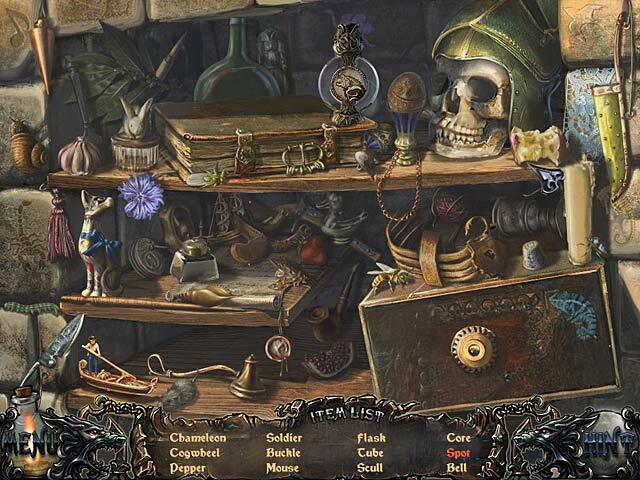 Hidden objects about. and you don't have to go to great lengths to get to the next one. Have I said I love them? Rated 5 out of 5 by insaneheadspace from Can't get enough of the Shadow Wolf Mysteries! After finishing the first in the Shadow Wolf Mysteries (Curse of the Full Moon), I immediately started on Bane of the Family. Like the first game, we get a lot of different settings/chapters - this time exploring a manor, ship, port, hotel... the list goes on! These changes only add to the adventure/fun, plus objects are often taken from one scene to the next (just to confuse you :P). 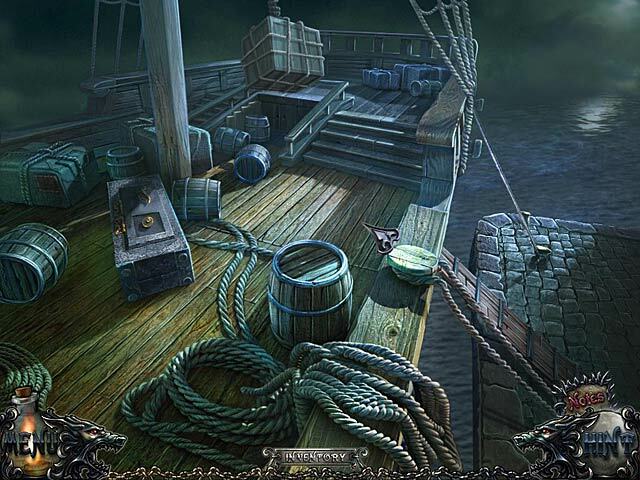 Expect fantastic graphics and detail, and a great balance of puzzles with hidden object games. Can't wait to play the third Shadow Wolf Mystery! Rated 5 out of 5 by luckaysevin from Had to get the next sequel!! Awesome story line and I also bought this game at Walmart, based on the reviews from you again. I love it it takes off where the other left off! Brilliant!! Rated 5 out of 5 by cejene from Enjoyed! Great game. A little easy but it is a wonderful story. Really enjoyed this. Ready for the next Shadow Wolf. Rated 5 out of 5 by neilskinut from another great ers game Good voice over and graphics. The game is pretty long and holds your interest. I love ERS games. The HO are not hard and the game is not that difficult to keep up with getting clues. Worth the money.